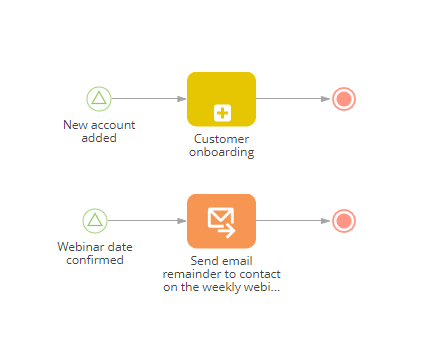 The template can be used as a guide on how to apply start events in your business processes. 1. Deactivate process after study completion. 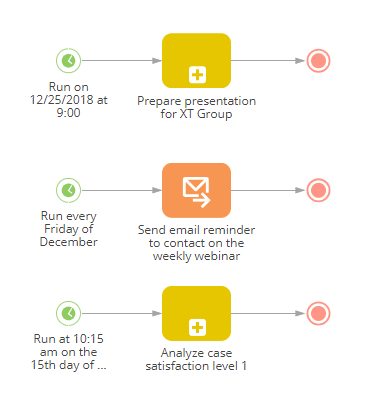 Go to System designer > Process library, select 'Start events in business processes' business process and press 'Deactivate' button in order to stop running the process based on designed start events.